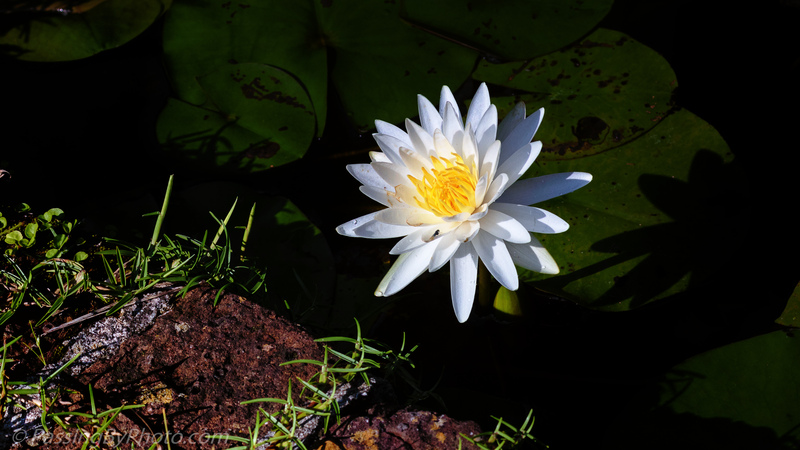 I mentioned back in June that I haven’t seen many water lilies this summer. That remains true all these weeks later. These were in a small brick-rimmed pond at the back of the plantation house on a National Wildlife Refuge property I recently visited. Thanks, Belinda! The balance of nature sure is mysterious. 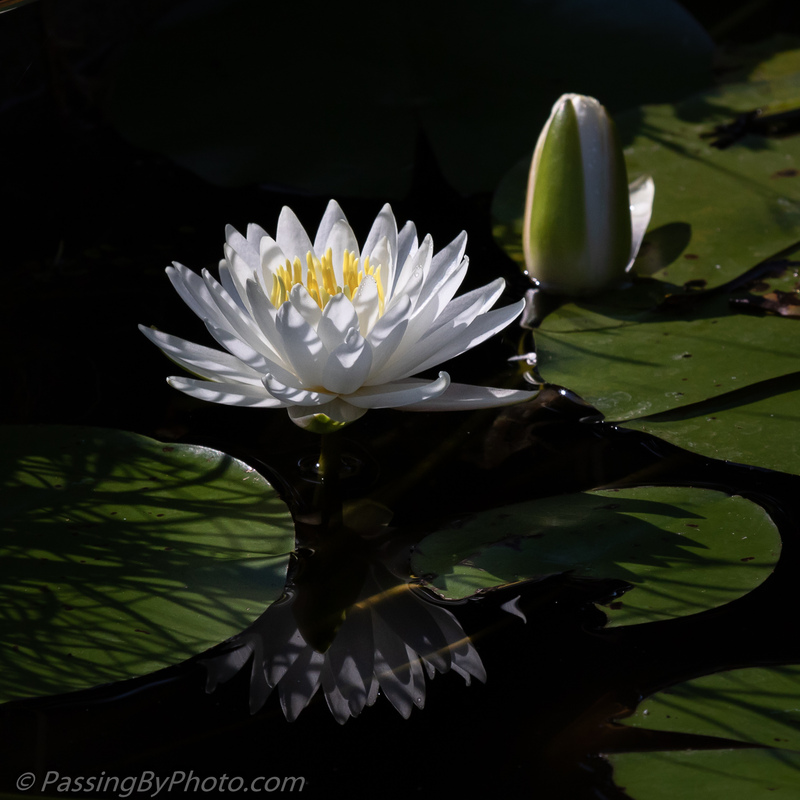 So beautiful how you captured the light in the water lilies. Thanks, Pete. They are a favorite subject of mine–I was please to find a couple where I could get close.